Our San Diego law firm has a great deal of experience addressing legal matters related to auto accidents and collisions. Whether it was a single-car collision or a multi-vehicle accident, you can count on our team to help you. A number of vehicle defects can make operating a vehicle quite dangerous. Chief among these vehicle problems are flaws in a car's steering system. Let's explore this issue in greater detail. When a vehicle has poor steering and handling, the chances of an accident occurring go up immensely. Poor steering means that a driver may not be able to make sudden swerves to avoid pedestrians and oncoming cars. Steering wheels can potential lock up, making it impossible for drivers to avoid a hazard. Even minor steering system problems could mean the difference between a close call and a collision. These kinds of steering system flaws are unacceptable, and automakers or auto repair personnel need to be held accountable for their dire mistakes. Modern steering systems tend to be far more complicated than the steering systems of the past. The steering wheel often reacts and receives feedback from the road and the tires, and this is made possible by various pumps, lines, rods, and hoses that work together. With greater complexity comes an increased possibility of the system failing or functioning improperly. Given all that can go wrong and the various warning signs of a steering defect, it's important that automakers take great care when designing their steering systems. These steering systems should be properly tested to ensure safety and proper function. Sometimes a steering defect is not caught after routine vehicle maintenance. Worse, a mechanic may make some mistakes when adjusting or fixing the steering system, causing a dangerous defect. Whatever the case may be, the mechanic doing maintenance on a vehicle must exercise great caution. Whether an automaker or a mechanic caused a dangerous vehicle problem, our legal team will help you pursue a case against the negligent party. We will help you seek compensatory and punitive damages against the negligent party, covering medical expenses, property damage, and other losses associated with the accident. In addition and by extension, we will seek justice for all motorists affected by this issue. Holding big business accountable for their mistakes is important for ensuring consumer safety throughout the country. 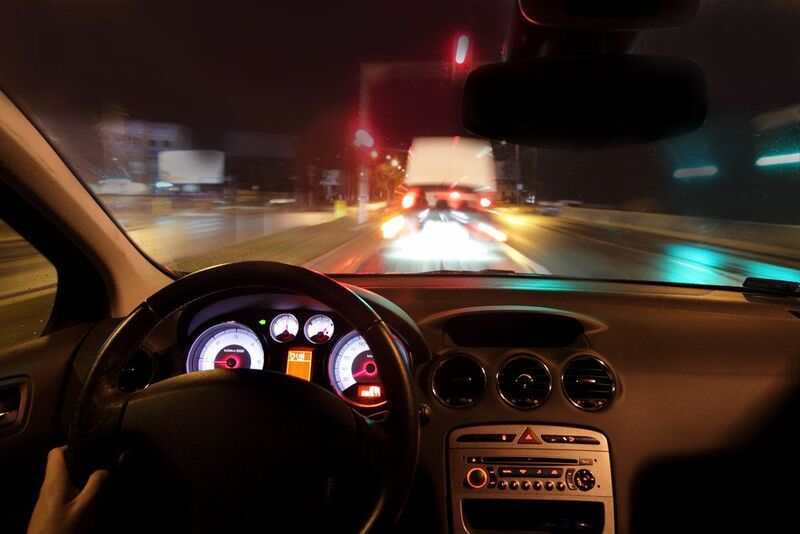 For more information about automotive product liability lawsuits and how our legal team can help you, be sure to contact an experienced personal injury attorney today. We at the Olsen Law Offices are prepared to assist you.